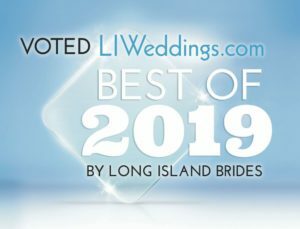 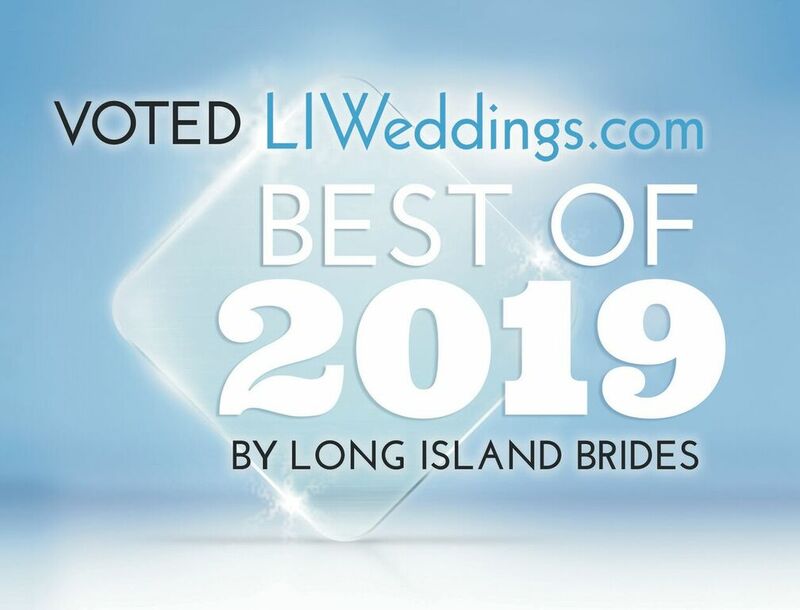 Swing Music Dance Band / Orchestra and Band/DJ Combination for weddings and performances on Long Island, New York, New Jersey, Connecticut and Westchester. Stan Wiest played a Swing wedding for the female lead in the Broadway Musical “Jekyl and Hyde” and has performed many Great Gatsby, Great American Songbook, Swing and Ballroom Dance Music weddings and events. 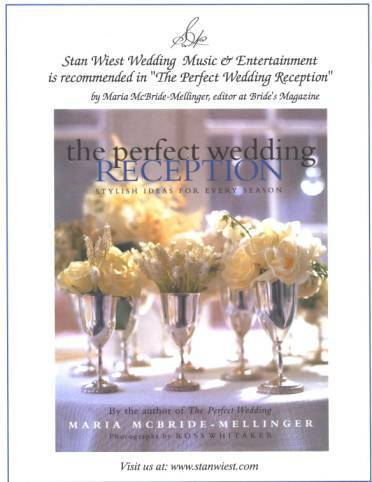 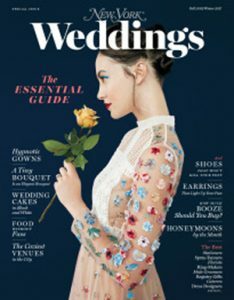 With the growing diversity required by brides and grooms a new trend is developing in wedding reception music. 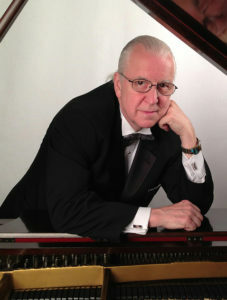 The emergence of the BAND DJ ORCHESTRA COMBINATION on Long Island and in the New York area.